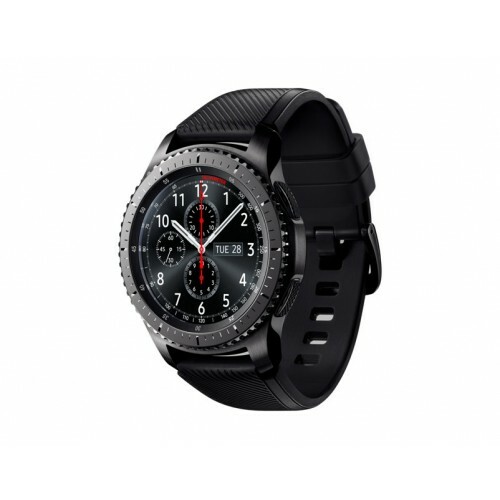 Symbios.pk is offering high-quality Samsung Gear S3 frontier (SM-R765) at a very affordable price. 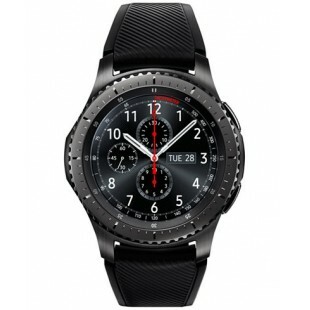 The Gear S3 frontier (SM-R765) has been one of Samsung’s biggest success story so far. Possessing the latest features and newly updated software,Gear S3 is the perfect solution to your problems. 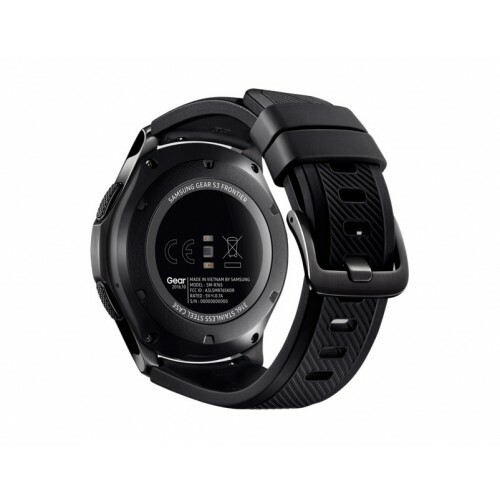 A 380mAH-Lion battery provides you with the best battery life, while the latest operating system Tizen 2.3.2 makes Samsung Gear S3 frontier (SM-R765) the most unique watch. 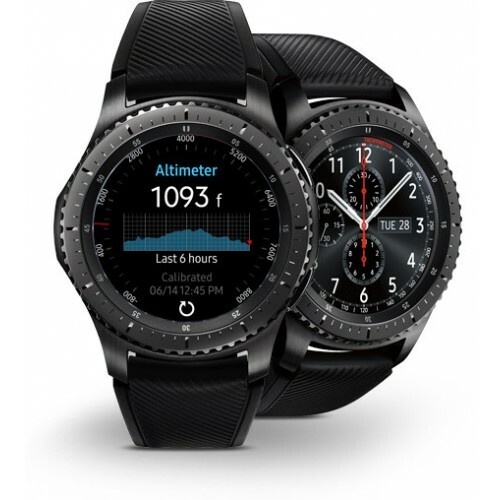 Just weighting 63grams may be a big surprise for many users, but the Samsung Gear S3 frontier (SM-R765) offers a lot more. 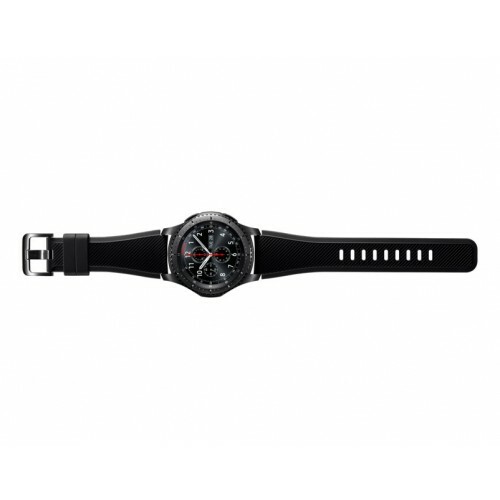 Dark gray in color, S3 is certainly the smart watch you need. Symbios.pk offers a best Samsung Gear S3 frontier Model (R765) price in Pakistan with fast shipping in all the major cities of Pakistan. Including Karachi, Lahore, Islamabad, Sialkot, Faisalabad, Peshawar, Quetta, Multan, Rawalpindi and many more cities at the lowest price. 1Compatible smartphone required to read messages, answer calls and download apps. Internet connection required. Data and other charges may apply. Samsung Knox, the market-leading security platform1, is now compatible with Tizen OS bringing enhanced security for wearable technology. Protect sensitive business data accessed from your Samsung Gear S3 frontier (LTE) smartwatch. 1Samsung Knox received the most ‘Strong’ ratings of any mobile security platform in the report “Mobile Device Security: A Comparison of Platforms” from Gartner, Inc. The report, published on April 6, 2016, compared the core of security features built into twelve mobile device platforms as well as enterprise management capabilities. 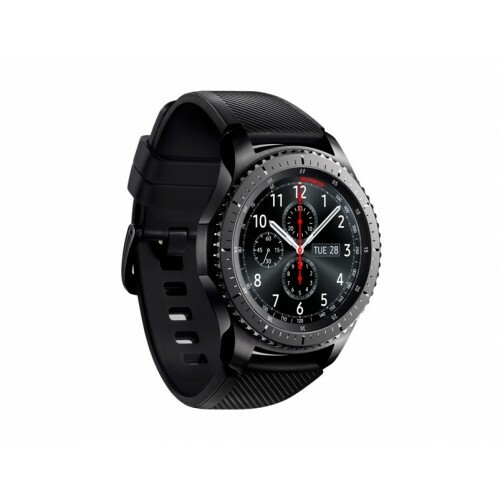 The military-grade Gear S3 frontier (LTE) is built tough to meet business requirements in harsh environments. MIL STD 810G1 tested and IP68 certified2, it resists water, dust, extreme temperatures and the physical shocks, so you can keep working in the field or on the go. 1Military-grade protection (MIL STD 810G) means that the device is protected against drop from height of 1.5 metres, exposure to pressure corresponding to altitude of 15,000 feet for up to 1 hour, exposure to temperature extremes up to -20° C and 50°C for up to 1 hour, under certain defined test conditions. According to accredited test results; individual results may vary. 2Dust and Water Resistant (IP68 rating) means that the device is protected against entry of solid foreign objects and harmful ingress of static fresh water for up to 1.5 metres, for up to 30 minutes, under certain defined test conditions. According to accredited test results; individual results may vary. Note: IP68 rating does not mean that the device is waterproof. Keep going for days on a single charge1, perfect for long days and business travel. The long-lasting battery gives you the power you need and stay charged whenever business takes you. 1Dependent on usage, mode settings, battery condition and other surrounding factors and conditions. Rotate the steel bezel to access apps and check notifications.1 With Touch Sensitivity, you can instantly access your device even with wet hands or gloves. 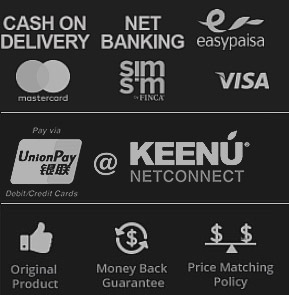 1Compatible smartphone required to access apps and check notifications. Internet connection required. Data and other charges may apply. 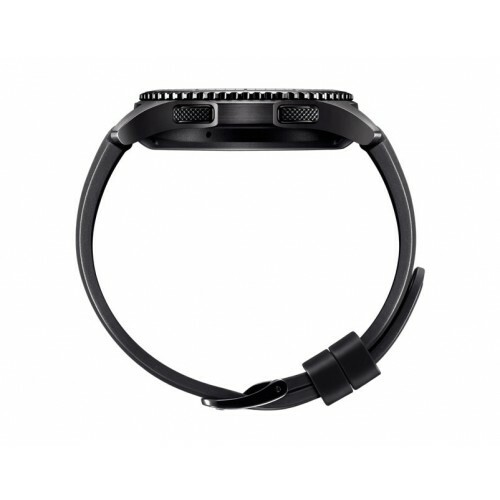 The Knox Tizen allows you to customise deployments of wearable technology for the workplace use. Kiosk Mode lets you lock the Gear S3 frontier (LTE) to a single app for specific use cases. Hardware Key Re-mapping enables you to change device functionality for business requirements, such as a long press of the home button to open a specific app. A customized app can also toggle settings on/off via the Settings Manager. 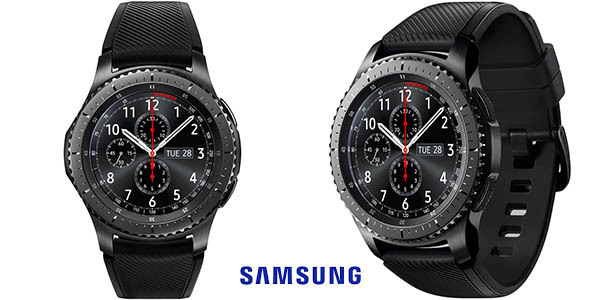 The Gear S3 frontier can be managed by Enterprise Mobility Management (EMM) solutions. IT admin can better manage and control company devices and scale mobile deployments for your organisation.